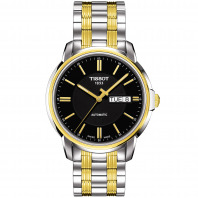 5 116 SEK VAT incl. 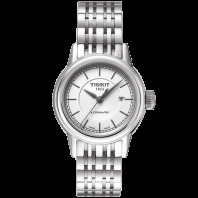 5 116 SEK VAT excl. 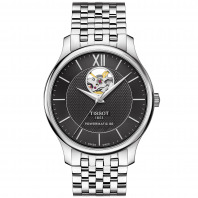 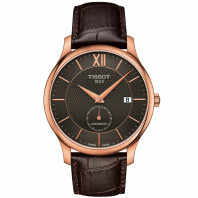 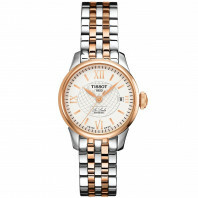 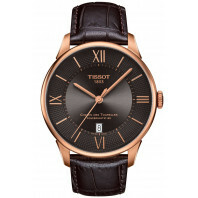 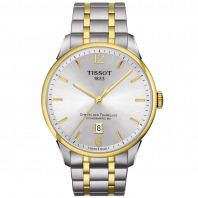 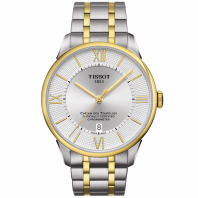 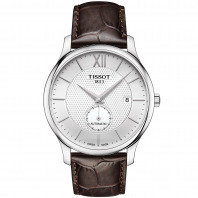 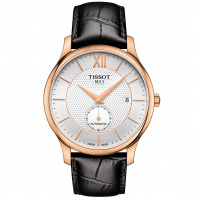 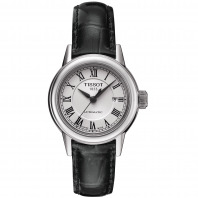 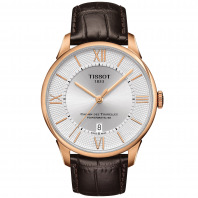 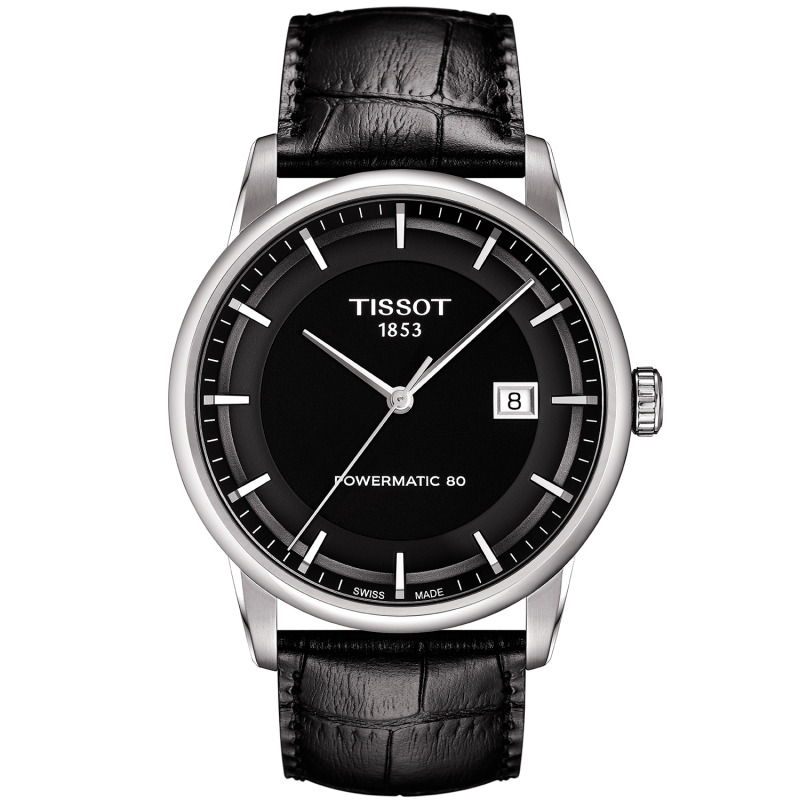 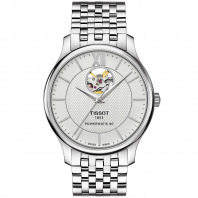 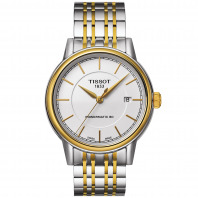 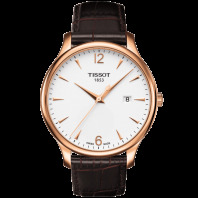 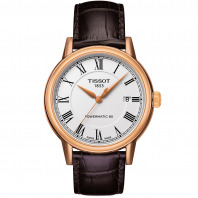 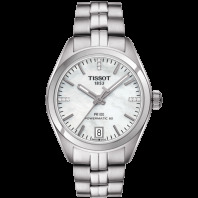 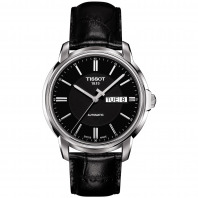 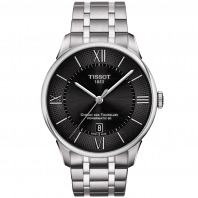 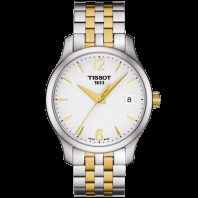 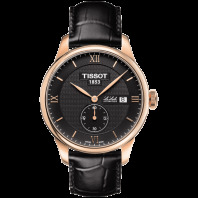 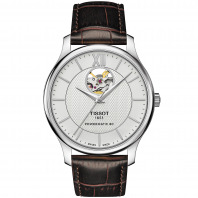 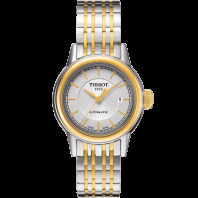 Tissot has mastered watchmaking down to a science and has given rise to an exceptional piece of ultimate precision. 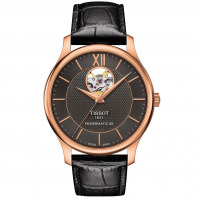 It is its heart that makes it truly exquisite. 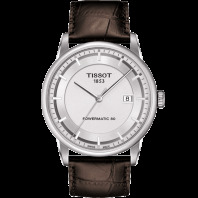 The secret lies with its brand new revolutionary Powermatic 80 movement which has an extraordinary 80 hours power reserve. 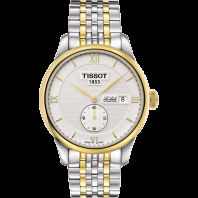 To match the high standards set by the movement, the timepiece’s exterior portrays a purely divine look with unmistakable class, adding that extra irresistible touch. There is no point in trying to resist it. 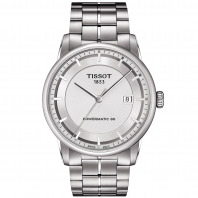 You know you deserve it so just give in to this luxurious temptation.